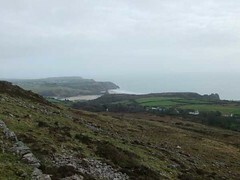 Nicholaston Burrows, situated behind the north end of Oxwich Beach, hosts interesting dune flora such as bloody cranesbill, pyramidal orchids and a number of lichen species. 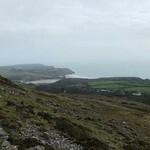 The National Trust acquired both Penmaen Burrows and Nicholaston Burrows in 1967. These fascinating places continue to be managed by the National Trust to conserve their value for wildlife and our heritage. It is designated a Site of Special Scientific Interest (SSSI).